This is also the month which signifies the end of winter as life freshly hatches from its slumber. One of the first sign is the fresh exuberance of the mimosa flower, a beautiful and wonderous sight to behold. This is the time when the days lengthen in Tirana, and so does the enthusiasm in the nightlife. The streets fill with people and the bars are immersed with life. February is a great month to see, first-hand, the culture which is "shqiptar" which is so well preserved in Albania. Enjoy our own of a kind hospitality and culture which has been cemented in centuries of practice. If you are seeking ideas on where to venture while in Tirana, here is a national landmark for you! There are guided tours to old Tirana available at any time during the day. And once you have immersed yourself with the delicious delights and food our country has to offer new attractions await your visit. We are happy to organize them for you. If you want to check our tours, see here! 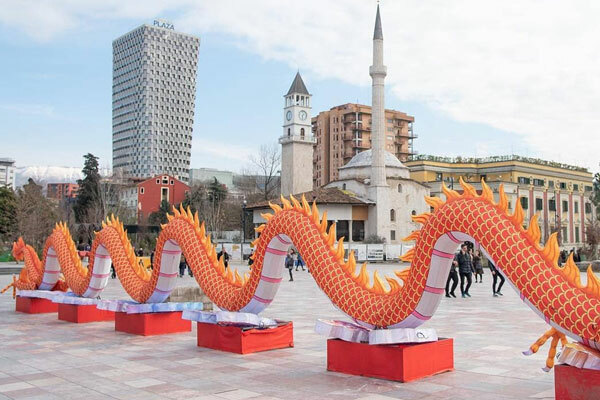 For the first time in Tirana there will be festivities celebrating the Chinese New Year, also known as Spring Festival and Lunar New Year around the world. This colourful celebration starts on the last day of the last month in the Chinese Lunar calendar and ends on the 15th day of the first month with the spectacular Lantern Festival. In 2019, Chinese New Year falls on 5 February and celebrates the Year of the Pig. The main event Chinese New Year take place in Skanderbeg square Tirana. The most important event of this month is Valentine Day, 14th of February. 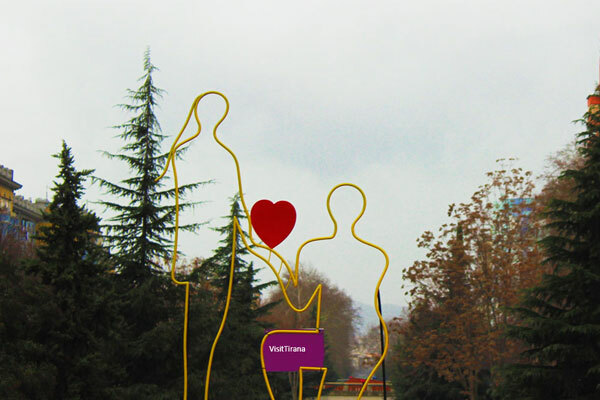 Valentine day in Albania is become very popular in the last decade. 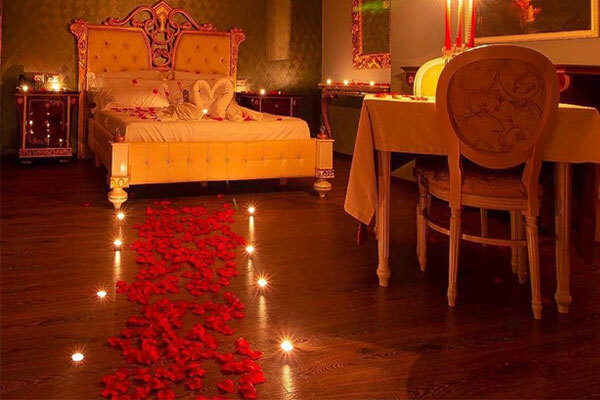 It is a symbolic for many couples not only to express their love to each other through surprises, gifts, but even to plan for that day their most important events, such as engagement or wedding. Everyone is memorizing this day through different romantic activities, a special dinner, a trip somewhere, an unforgettable night in a hotel room, etc. 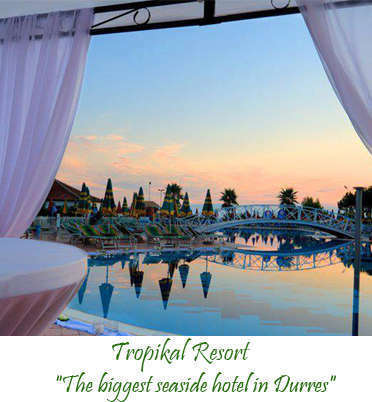 On this day hotels and restaurants in Tirana are making plenty of offers for couples adding very innovative ideas to attract the lovers to book their premises. 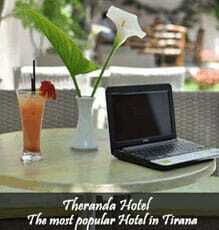 If you want to spend a night in Tirana, to celebrate your love, here are our recommended hotels. If you want a fine restaurant to eat a delicious lunch or dinner in company with your lover, find here our recommended restaurants in Tirana and their packages for St Valentine Day. And for those who want to explore other things in the city, they have plenty of choices. You can do a walking tour around Tirana, to see the most interesting attractions. Museums are also a nice option if you want to dive into the history of Albanians. For those who are party-lover they can go every night at Blloku area to mingle with people and enjoy fantastic cocktails. End of February is also the end of our Social Competition #TiranaWinter2019. If you have beautiful photos, even from your Valentine day post them in Instagram, Facebook, or Twitter, to be the winner. The prices for the winners are here.